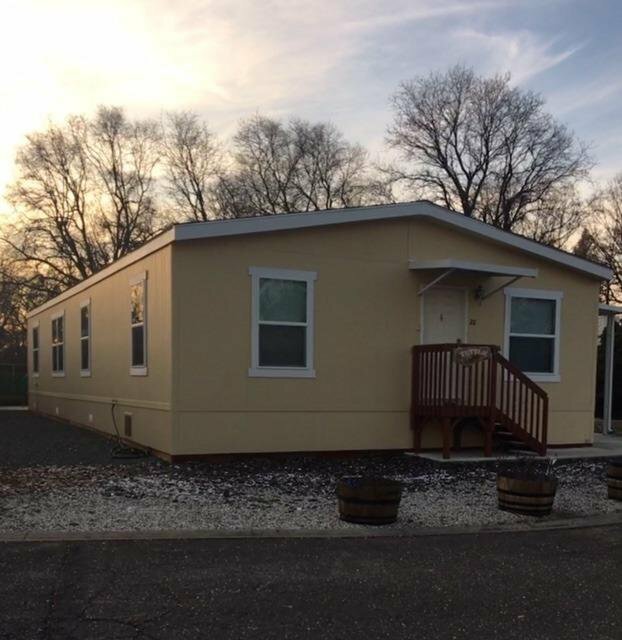 Charming double wide 3 bedrooms/2-bathroom manufactured home located in this all age community park. Open floor plan with dining/family room combo. Large kitchen with pantry and nook. Separate living room area. Large Master bedroom and bath. Dual pane windows throughout. Nice back patio area, shed and 2 cars carport. Small pets allowed. Close to HWY 50 for easy commute. Listing courtesy of Re/Max Gold Cameron Park. Selling Office: Intero Real Estate EDH.